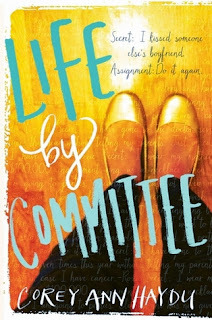 I haven't read Corey Ann Haydu's first book, OCD LOVE STORY, but if it is nearly half as brilliant as LIFE BY COMMITTEE is, I know that i'll devour it. The book hit shelves on May 13th and is so worth a trip to the bookstore for it! I love the premise for Life by Committee! Sounds like fun. I struggle with starting a story at a high emotional point. It seems a huge task when the reader knows nothing about the protagonist yet. How do you convey that emotion so early? Is it is as simple as trusting the reader to jump on a fast moving train and staying with it? Makes sense. What better way to hook the reader? 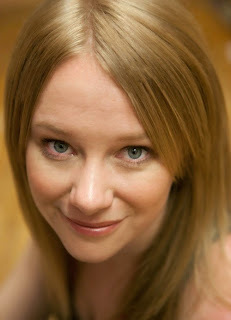 I am intrigued by the two openings idea and the ideas of secrets and wanting to be known. Going to mark this as a TBR book. You caught my interest! These openings sound totally intriguing! Congratulations on the release. I definitely connect best with emotionally charged beginnings as a reader. There's a whole spectrum of ways to play with that, but the main concept of emotion is so powerful. I really like this idea! and have never thought of an opening in this way. Thanks for the fresh view!